An orthopaedic (orthopedic) mattress is a mattress designed to support the joints, back and overall body, freeing you from back pain and letting you get a great night’s sleep. 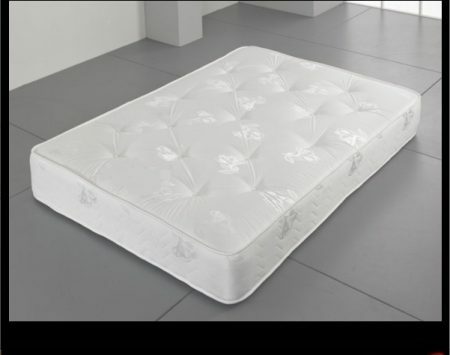 We provide a range of orthopaedic mattress to suit all budgets with mattresses starting from just £115. 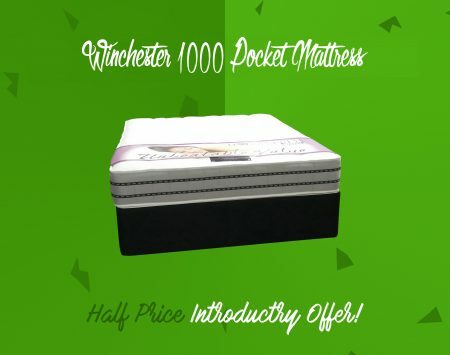 1000 Pocket Sprung Orthopaedic Mattress HALF PRICE! !